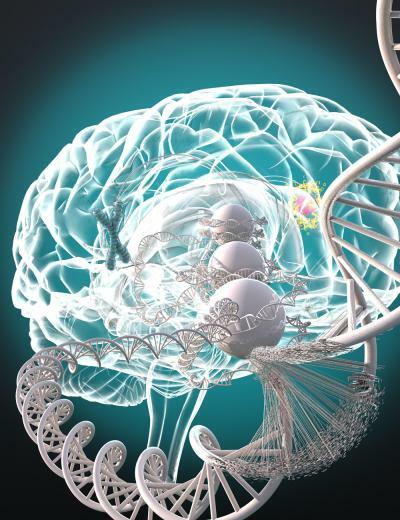 ANN ARBOR, Michigan — Researchers from the University of Michigan Rogel Cancer Center have found that a genetic mutation seen in about half of all brain tumors produces a response that prevents radiation treatment from working. Altering that response using FDA-approved drugs restores tumors’ sensitivity to radiation therapy, extending survival in mice. “Our findings elucidate how mutant IDH1 interferes with current glioma treatments and provides a blueprint on how to overcome such interference. As a direct consequence of these data, we will implement a series of novel clinical trials at our institution in the near future,” says Pedro R. Lowenstein, M.D., Ph.D., Richard C. Schneider Collegiate Professor of Neurosurgery and professor of cell and developmental biology.